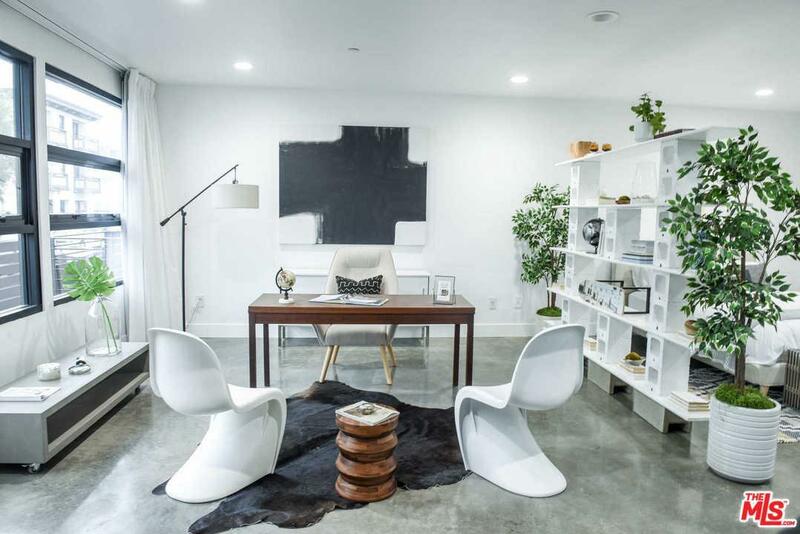 Architectural Live/Work Loft in a prime Venice location. 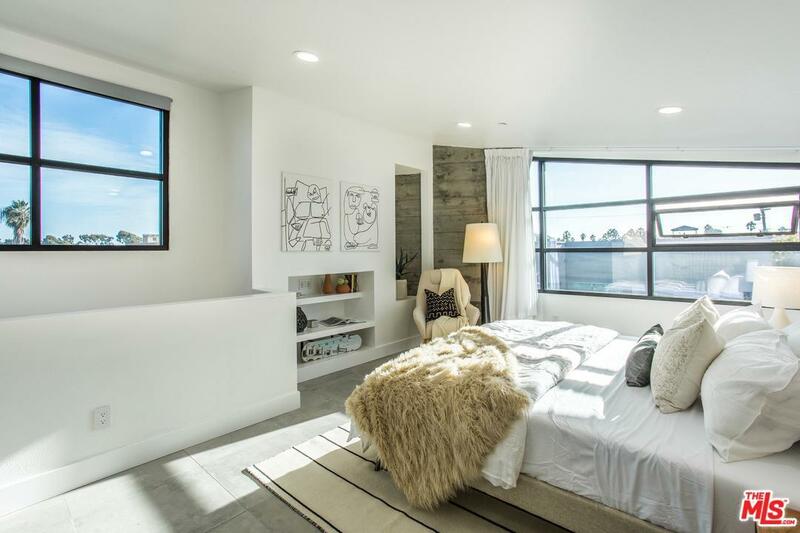 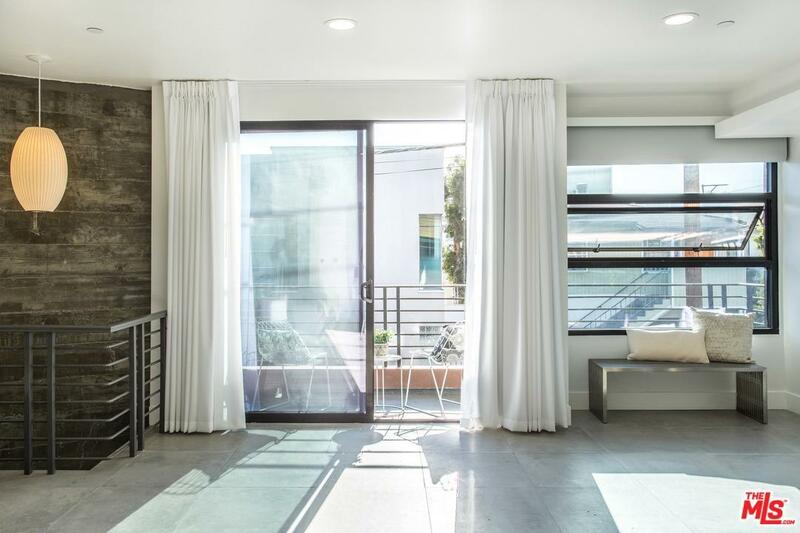 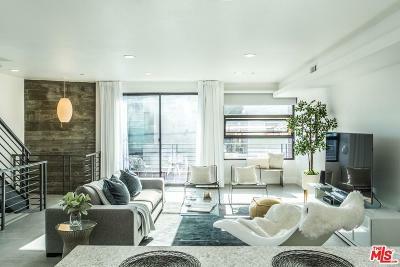 An abundance of natural light radiates throughout this corner unit with floor to ceiling windows. 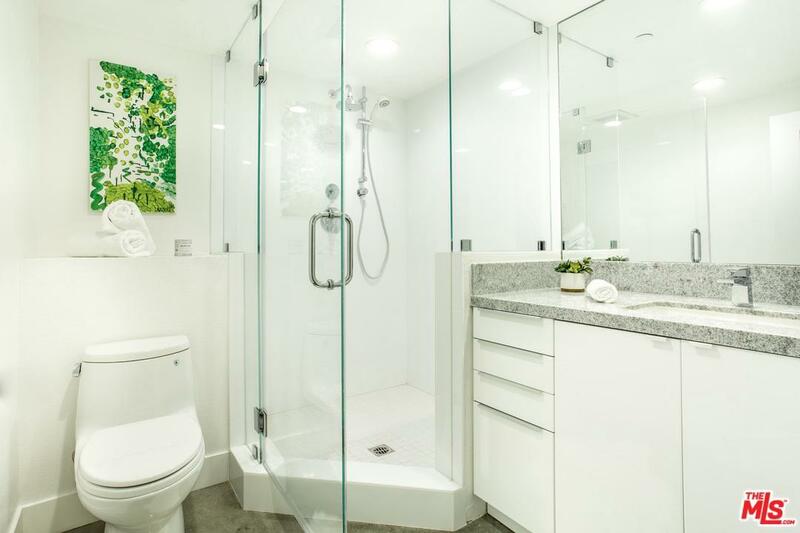 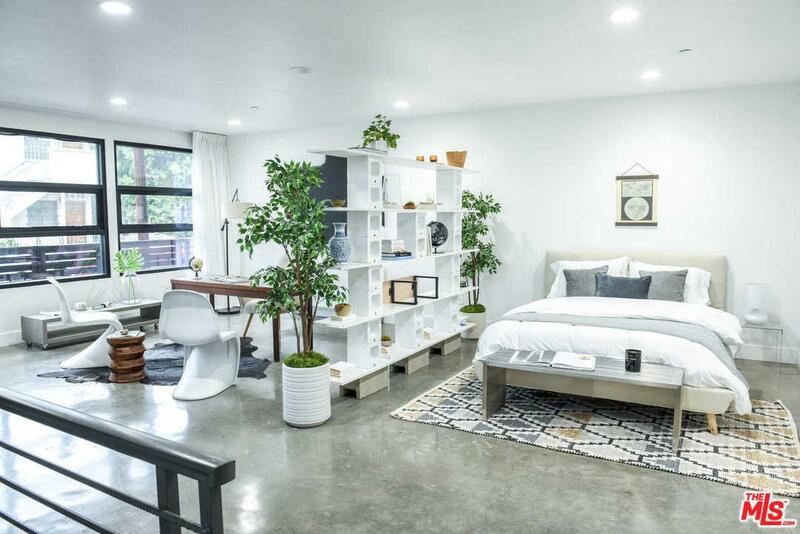 Maximize the living space and use as a two-bedroom, two-and-a-half bathroom home or fashion the residence to comprise of a 1 bedroom and office space. 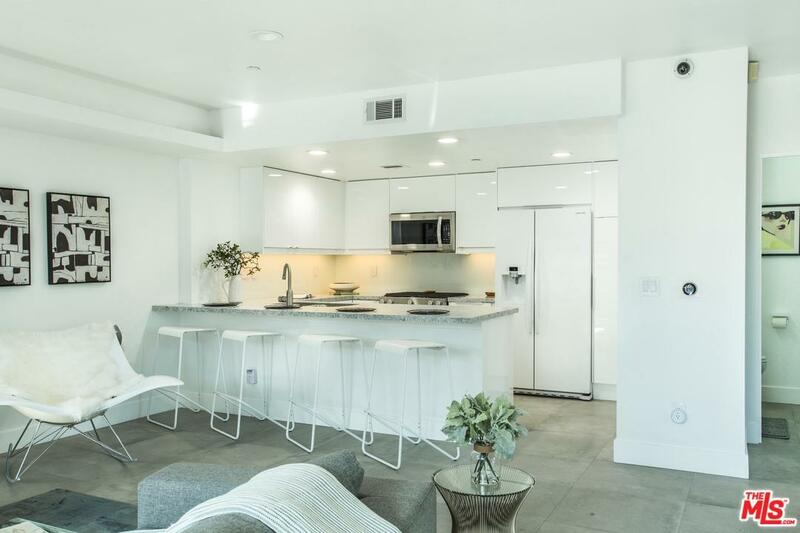 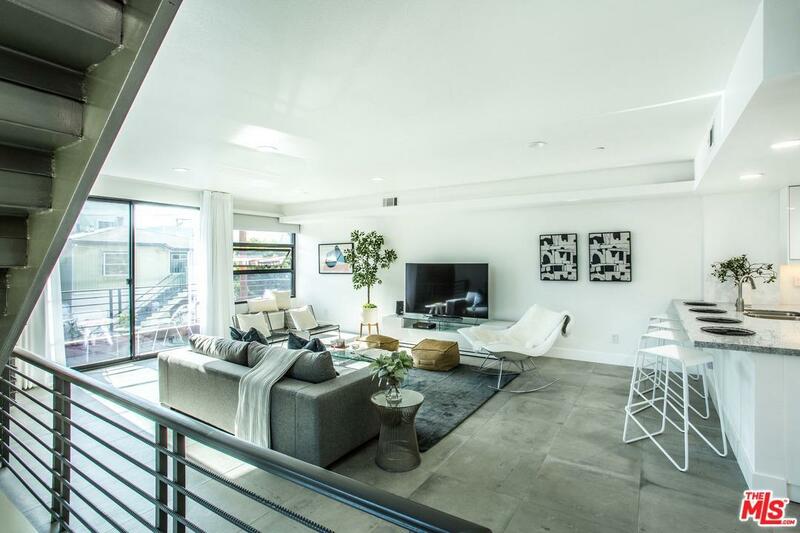 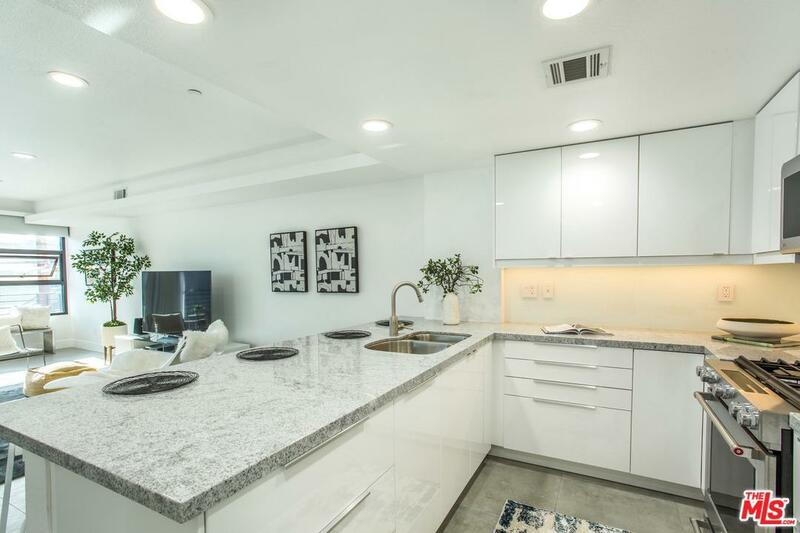 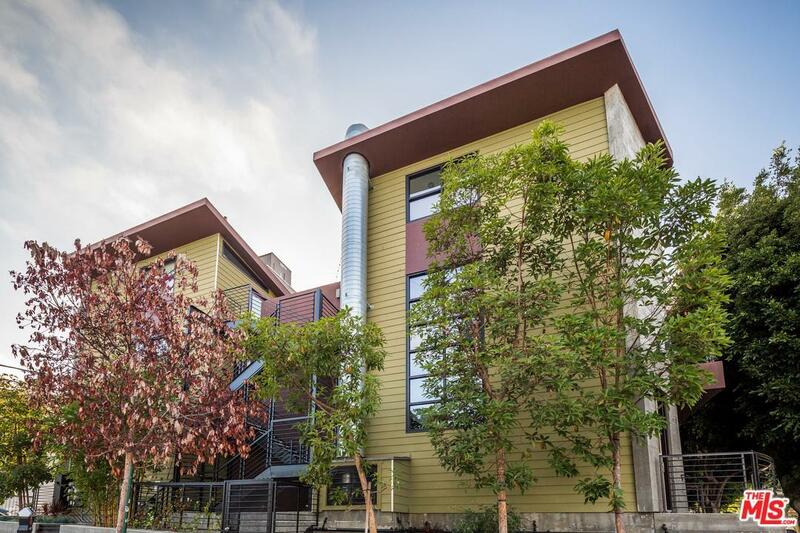 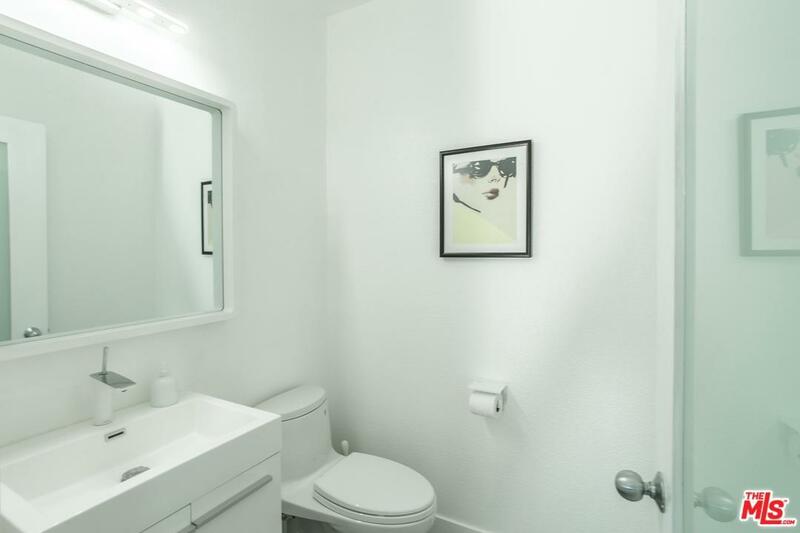 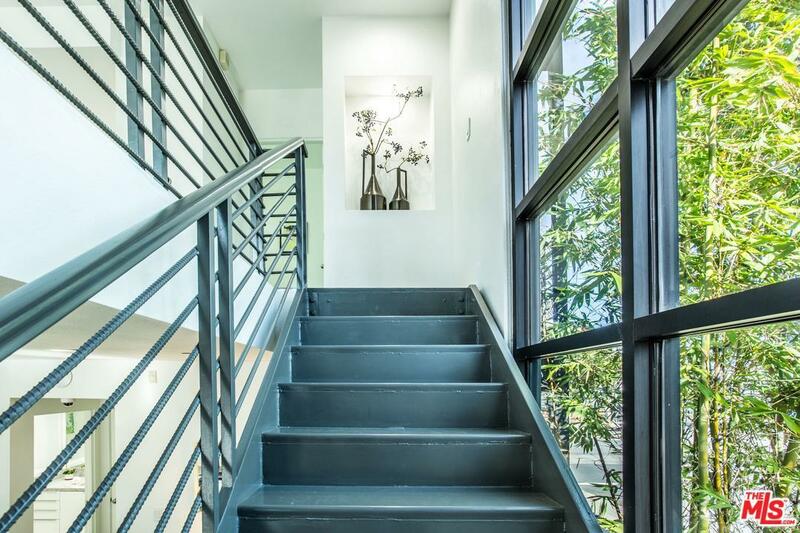 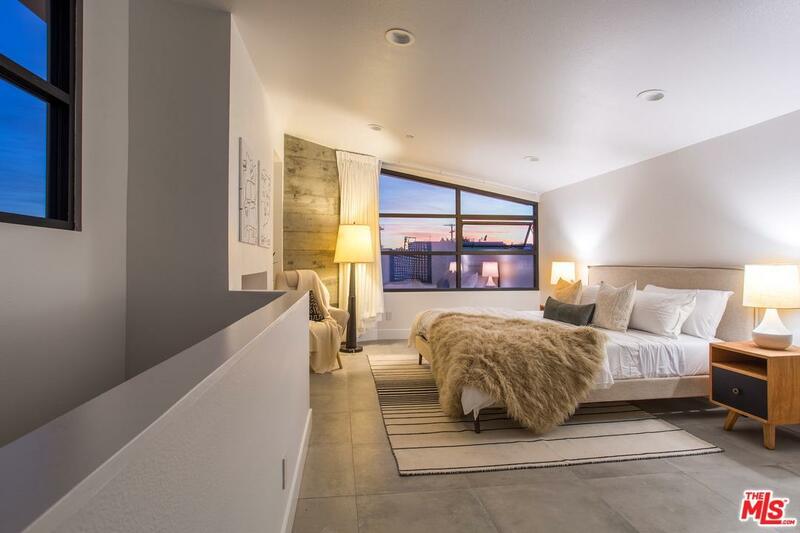 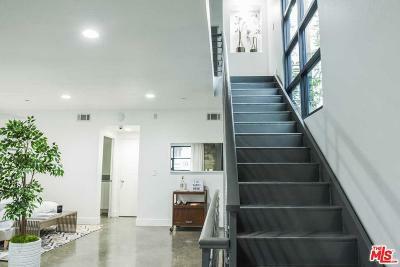 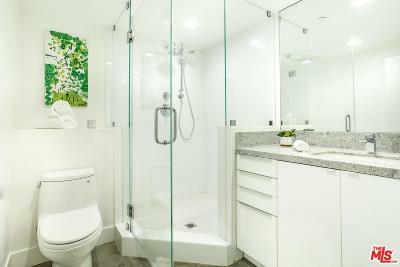 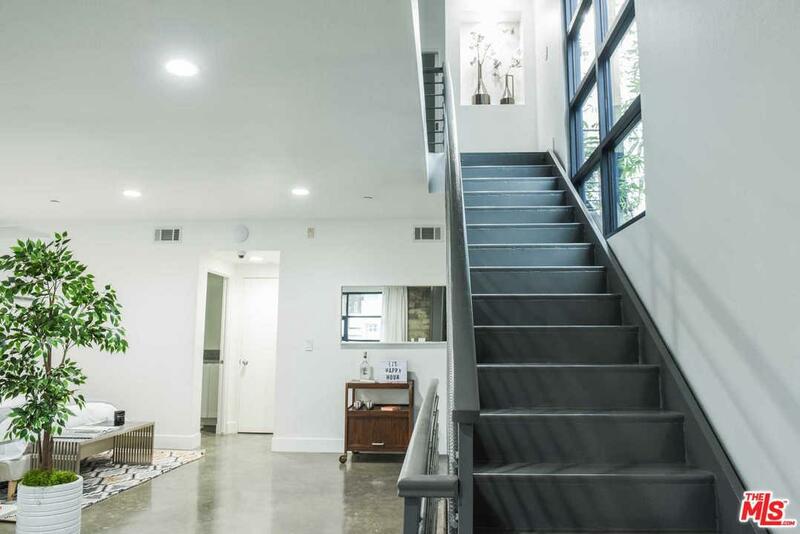 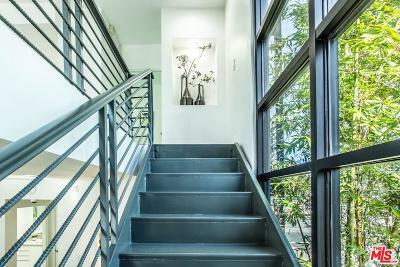 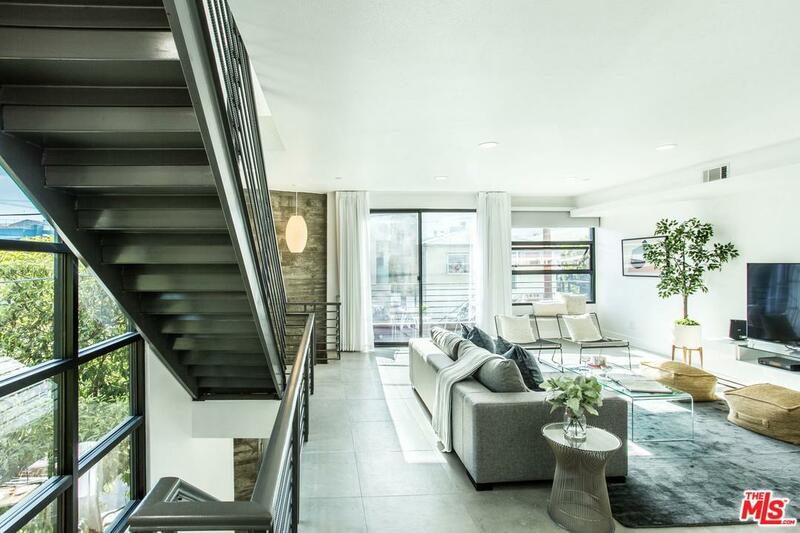 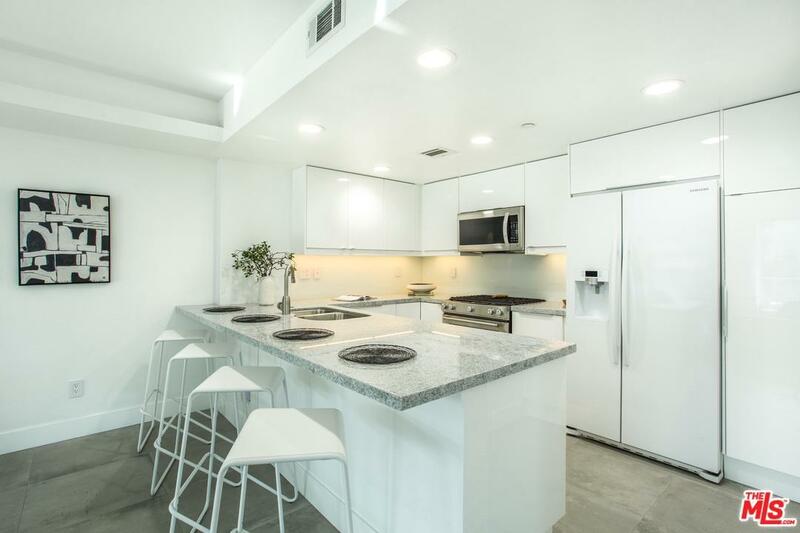 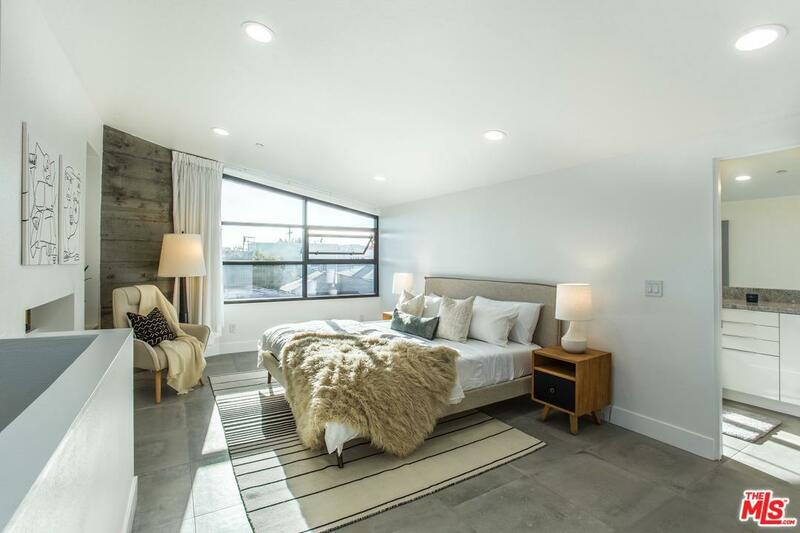 Amenities include an entertainer's kitchen, upgraded appliances, polished concrete floors, balcony, and walk-in closet. 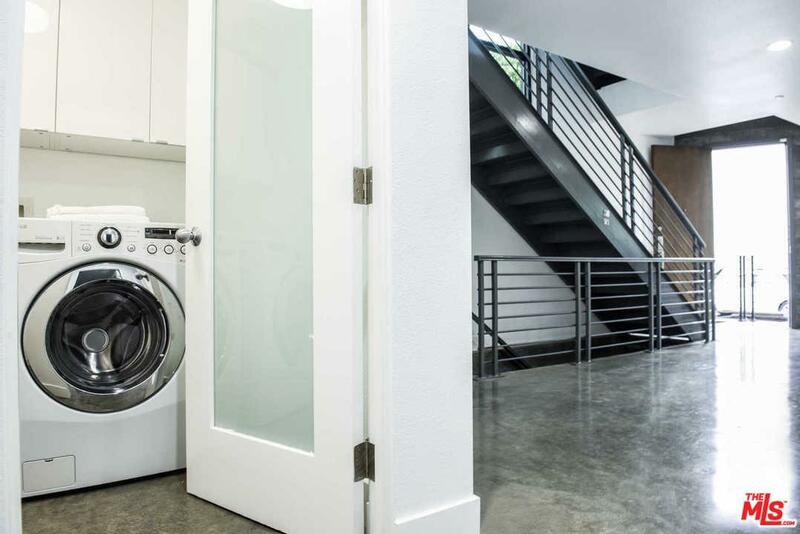 Secure private direct access garage with two car side-by-side parking and rooftop terrace. 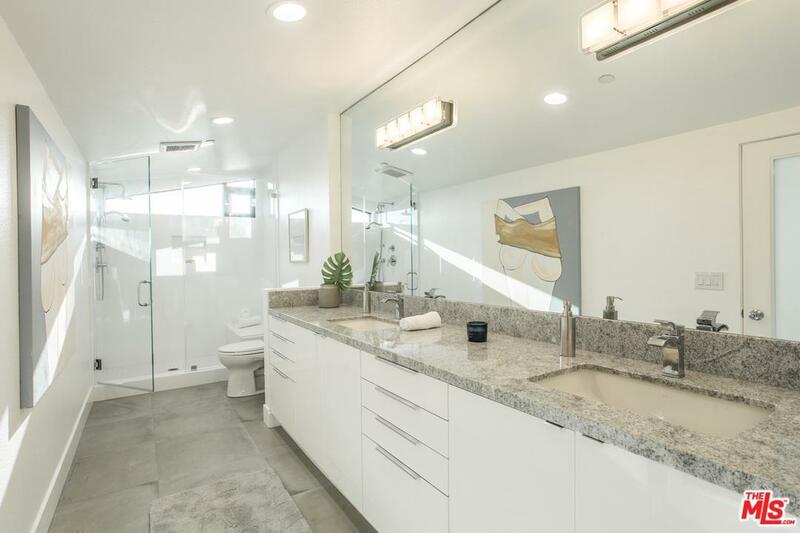 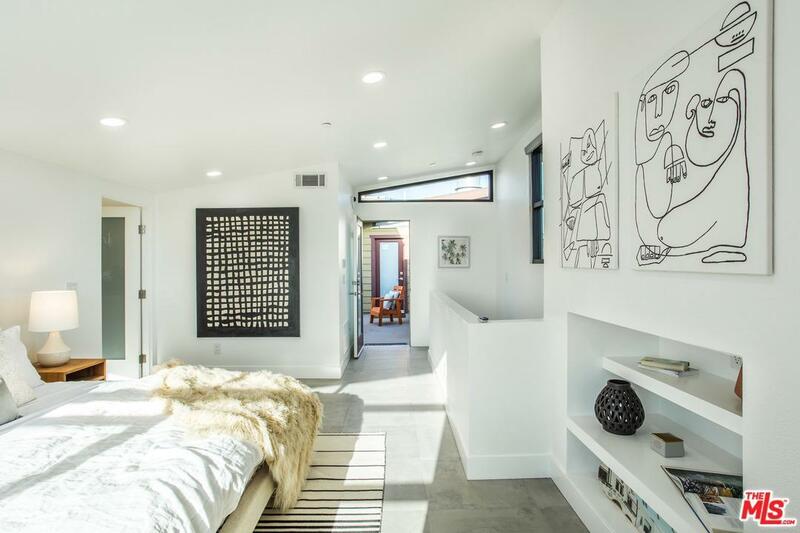 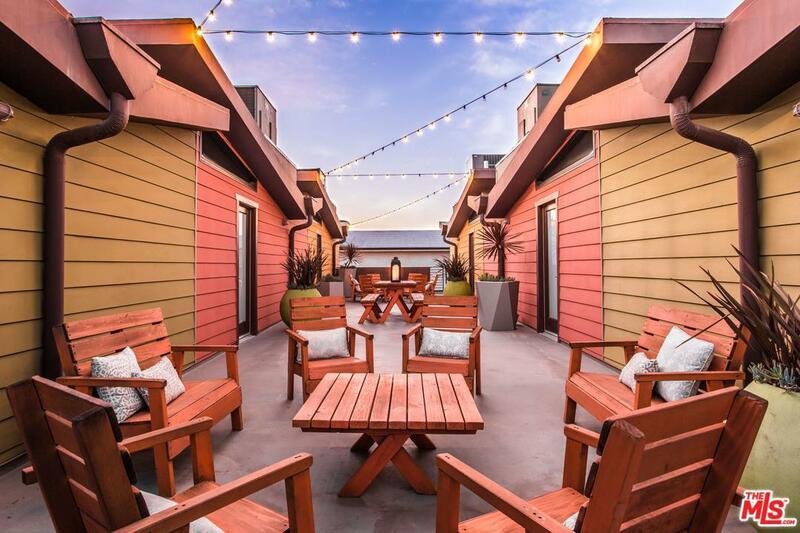 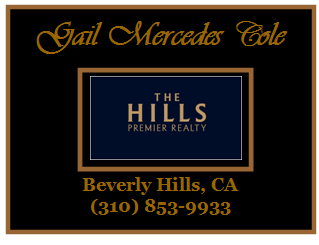 Exceptional location moments from the beach, Windward Circle, the infamous Venice sign, Abbot Kinney, and all of Main Street's shops and restaurants.